Sixteen-year-old Bianca Monroe has inherited a deadly curse. Determined to break free before it kills her, she enrols in the respected school to confront the cunning witch who cast the curse: Miss Mabel. Bianca Monroe is a witch, stuck with a dominant Inheritance curse has been placed on her mother and grandmother. The witch behind the curse is none other than Miss Mabel of Miss Mabel’s School for Girls. The school is the most prestigious one in the Witches’ Network and every year, it hosts a Student Competition, the prize of which is private lessons with the school’s High Witch. Within the first few hours of arriving at the school, Bianca volunteers for the Competition – the first first-year volunteer in centuries. But what she doesn’t realise, and what she has been warned about, is that winning the Competition was the easiest part – Miss Mabel is cunning and ruthless, for which Bianca could be the perfect weapon. 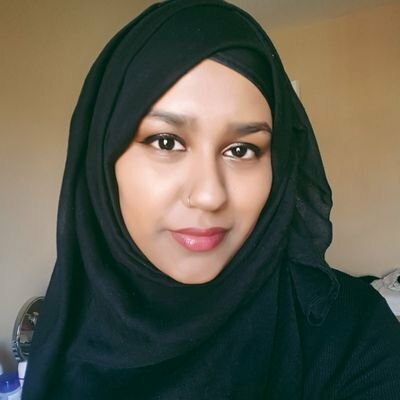 For a debut author, the world of The Networks is good – I read a lot of fantasy and paranormal books, and witches are amongst my least favourite premises. I love the concept, but the stories aren’t executed well enough. Katie Cross did manage to make it work for me. The writing is decent and sets the fast pace quite nicely. Bianca was a good protagonist. For once, I’m glad I wasn’t irritated continuously at the action of the main character. She’s determined but doubtful, and the lengths she was willing to go for her family are commendable. 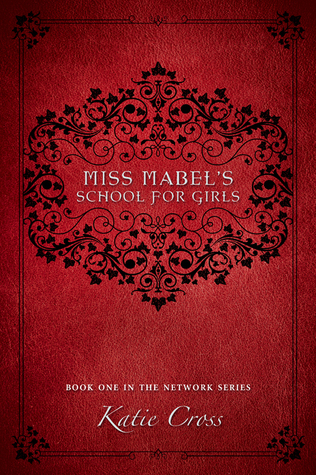 Miss Mabel’s School for Girls is about young women growing up and taking on responsibilities of adulthood, witching, and the good of the witch networks. There were no love triangles! (I’m pretty sure there are only three male speaking characters) It was refreshing to see female characters that don’t revolve around the male character. However, I felt like the development between Bianca’s relationships with her family should have been emphasised more. They are an essential aspect of the events that occur, and the stakes are high against them, yet I felt no sympathy towards them because I didn’t feel Bianca’s love for them. Also, I know Bianca quickly masters particular skills for the sake of the story, but it still felt too convenient. Despite her years of training, there are some forces too powerful for Bianca to have performed as she did.